UNICOSPORT | helly hansen down jkt €. 269,00! helly hansen down jkt €. 269,00! 21 Gen helly hansen down jkt €. 269,00! 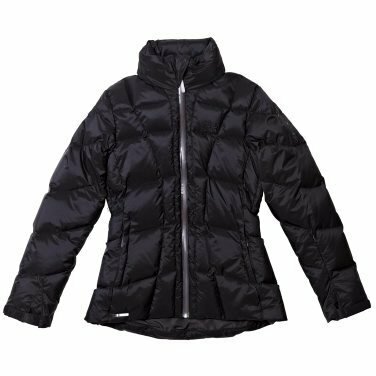 HellyTech® sets the standard for our outerwear technology with 5,000 mm water-proofness and 5,000 g breathability.